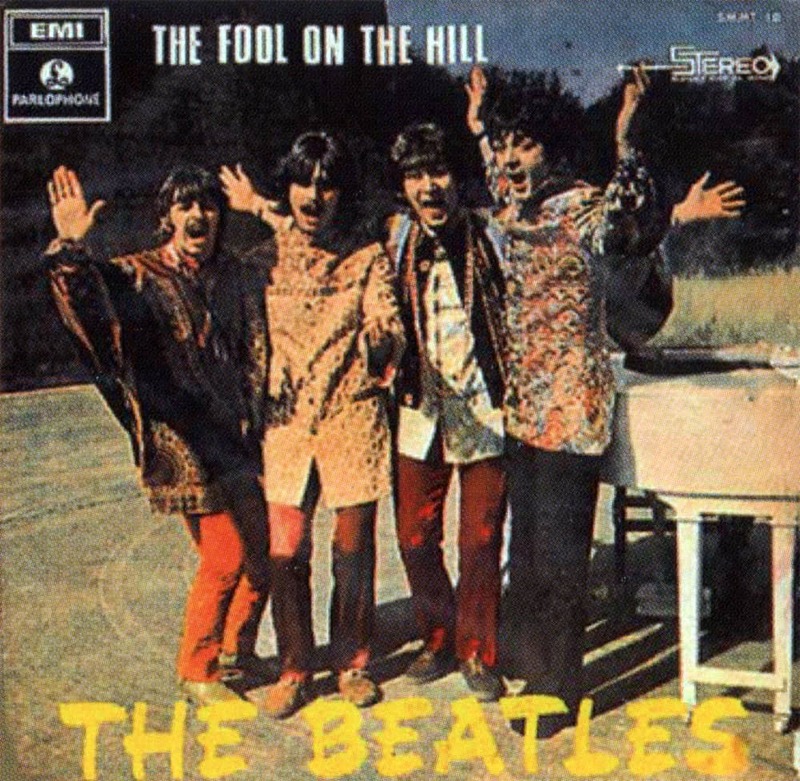 The Beatles Song Of The Day is “The Fool On The Hill.” “The Fool On The Hill” is on The Beatles “Magical Mystery Tour” album. Paul McCartney wrote the song. He was working on it around the time he wrote “With A Little Help For My Friends’ but in the spring of 1967 but it wasn’t recorded until the fall of that year. The song was about an idiot savant, a person everyone considers to be a fool but whose foolishness is actually an indication of wisdom. John Lennon: harmonica and jews harp/ Paul McCartney: vocal, piano, acoustic guitar, recorder and bass guitar/ George Harrison: acoustic guitar and harmonica/ Ringo Starr: drums, maracas and finger cymbals./ Christopher Taylor, Richard Taylor and Jack Ellory: flutes. The song was recorded on September 25,26 and 27 and October 20th, 1967 at Abbey Road. Producer: George Martin.